Every year, Comme des Garcons has been featured on the direct mail a particular artist. 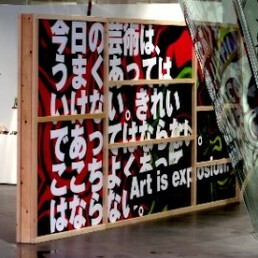 Artists were chosen in 2013, Katsuhiro Otomo manga artist. No. 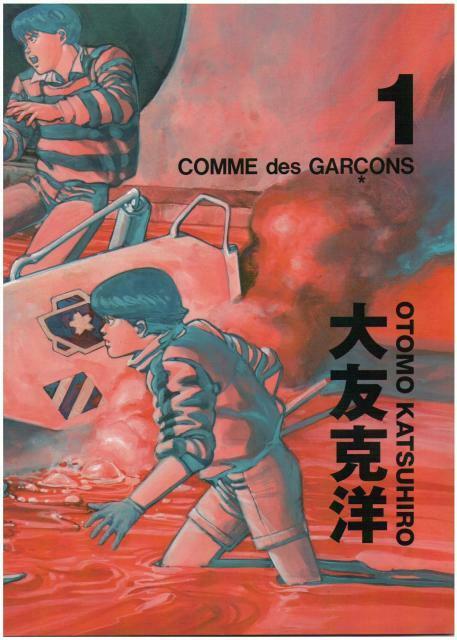 1 is the first cover illustration, which is used to cover the first volume of the book “AKIRA” representative work is used. 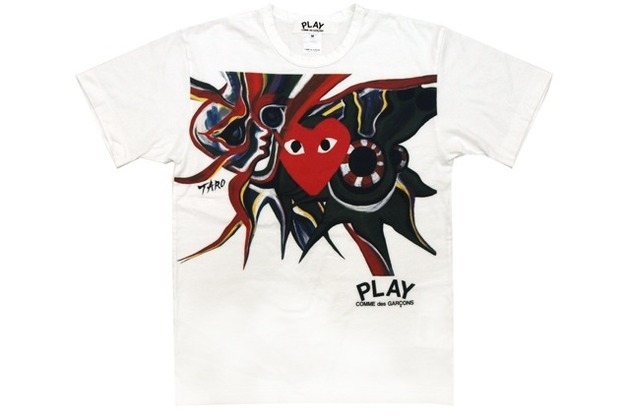 COMME des GARCONS × Taro Okamoto collection started! 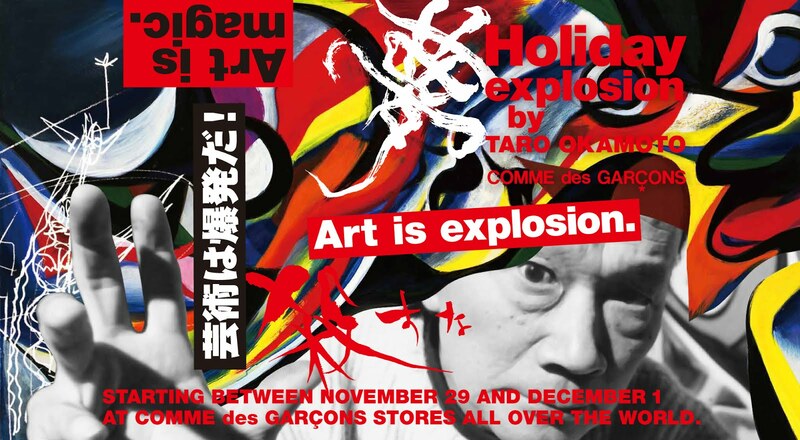 Sales of “Holiday explosion by Taro Okamoto” began on December 1. 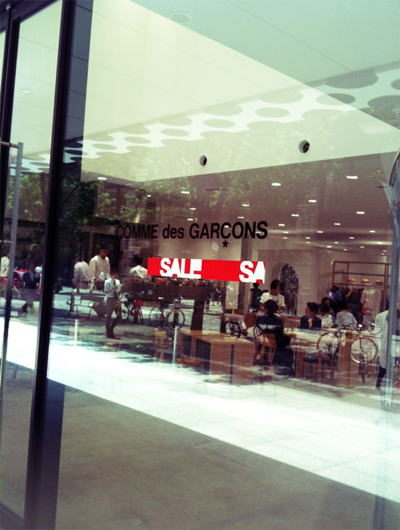 The store in Tokyo Aoyama, a lot of people have visited. 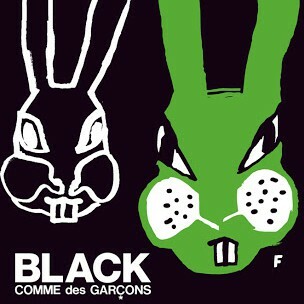 Rei Kawakubo of Comme des Garcons designer has collaborated with Hermes. 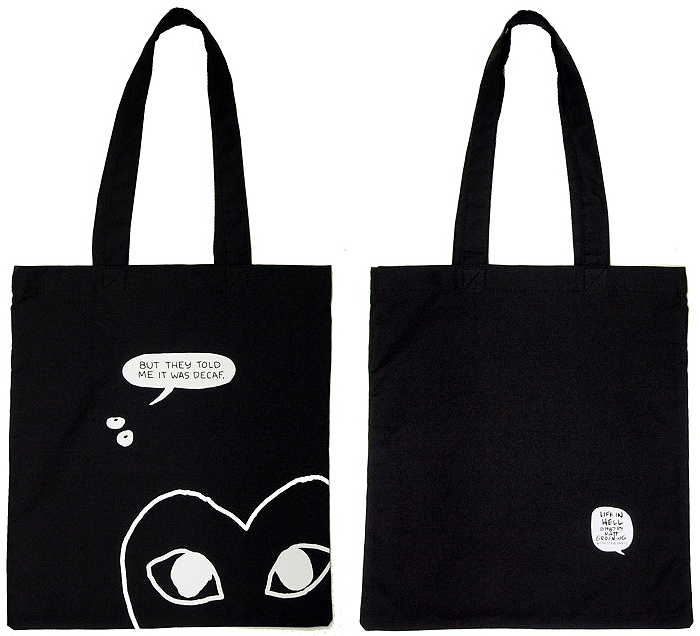 Today yet another exciting designer collaboration project has been announced. 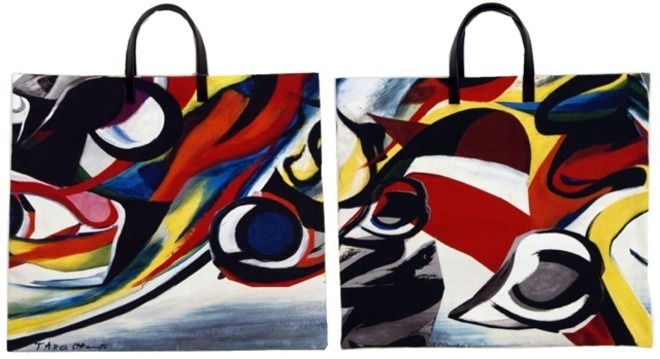 Japanese designer Rei Kawakubo from COMME des GARCONS, has worked with French luxury brand Hermès on two exclusive limited-edition collections of mythical silk carré scarves. 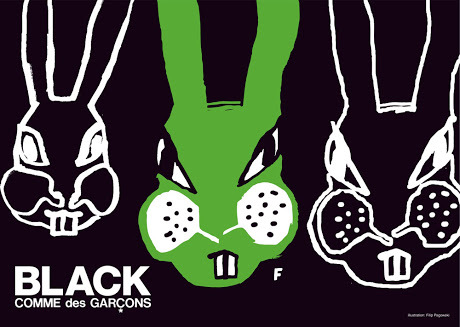 For those of you that love the iconic scarves by the French brand, yet find them most of the time a little too old-school in terms of design, you can probably start getting excited about this new team-up. 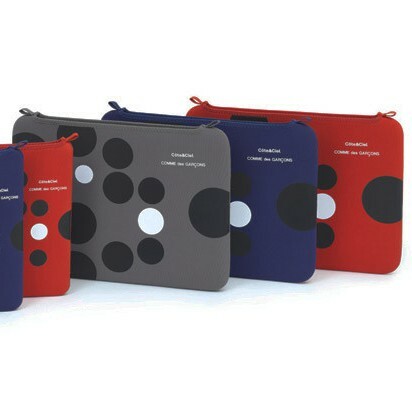 COMME des GARCONS has designed graphics for Côte&Ciel signature sleeves. 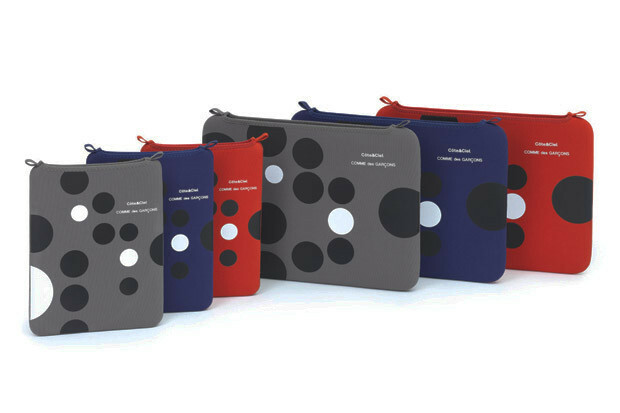 Côte et Ciel is a brand that make development and production of bags dedicated Apple product that was born in Germany in 2006. 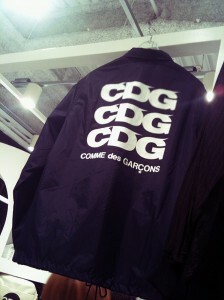 COMME des GARCONS has collaborated with classic models of Côte et Ciel. 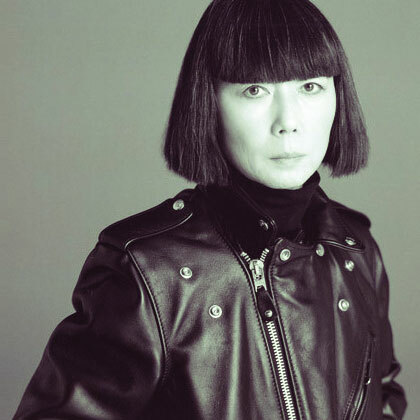 Rei Kawakubo was interviewed by WWD. 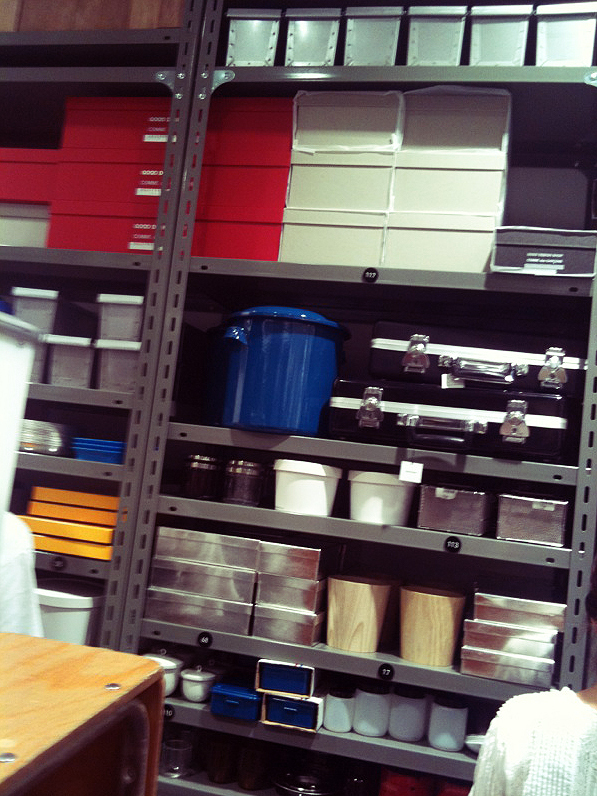 She talks about the Spring Summer 2013 collection. It is a very interesting interview. WWD: You often say your mission is to create clothes that never existed. Do you ever feel you are exhausting the possibilities? WWD: Many people become more conservative, less daring, as they get older. How about you? WWD: Are your collections personal—about what you want to wear, or how you are feeling? Where does the impulse come from? 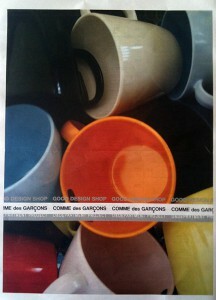 WWD: Was “Crush” any commentary on your flat, two-dimensional fall collection? 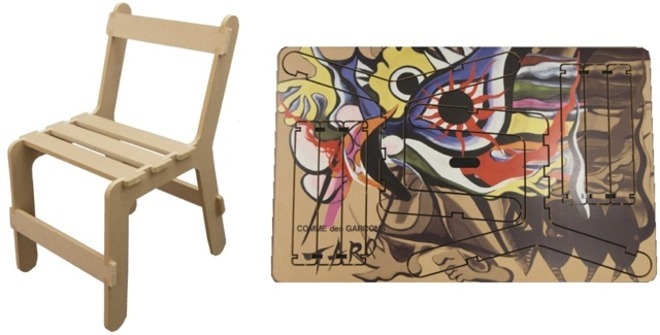 Or did the idea come from somewhere else? 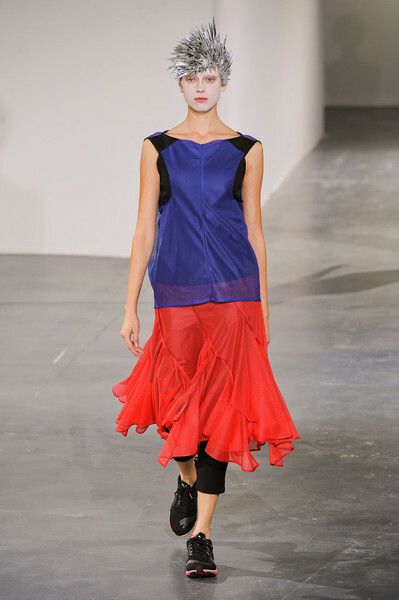 WWD: Surely it’s not possible to produce a collection like “Crush” by sketching. Do you always drape, always sketch, a combo of the two, or some other approach? 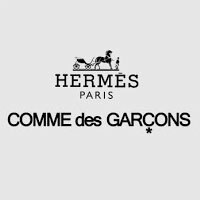 WWD: If you could have invented one garment, what would it be, and why? WWD: Fashion today seems to be more about big business and profits than pure creative expression. Do you agree, and if so, how do you feel about it? 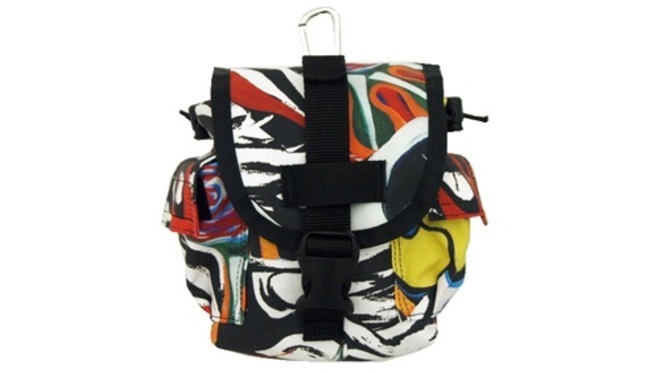 WWD: You helped popularize design collaborations. 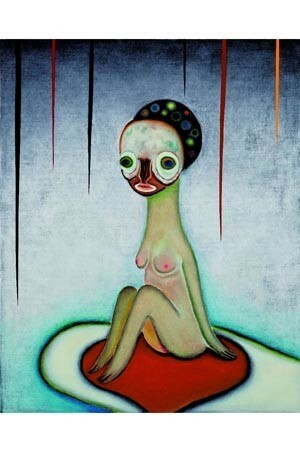 Is it still a stimulating and fruitful path for you? 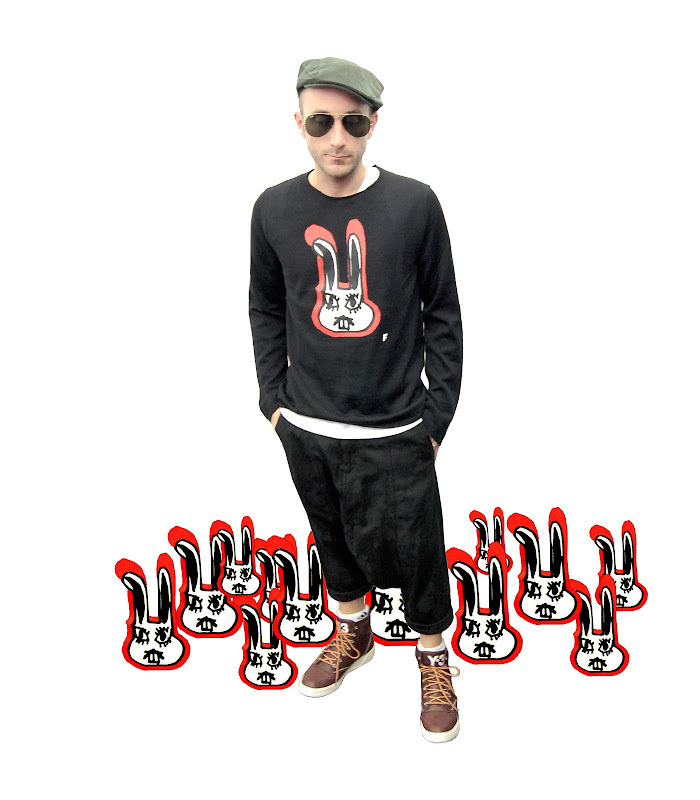 Item “Rabbit” by Mr. FILIP PAGOWSKI. Mr. FILIP PAGOWSKI. 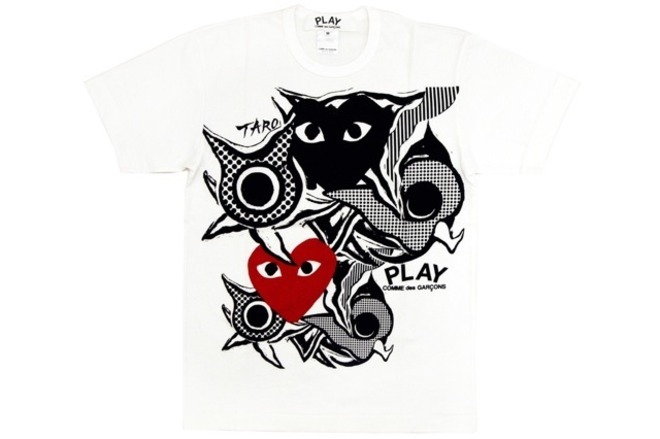 is the person who designed the heart symbol of PLAY COMME DES GARCONS. 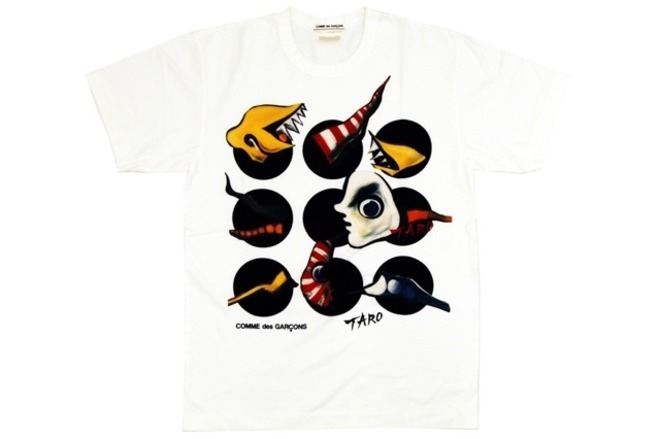 Has been added to the official website of COMME des GARÇONS, details page collage by artist Taro Okamoto’s work became apparent. 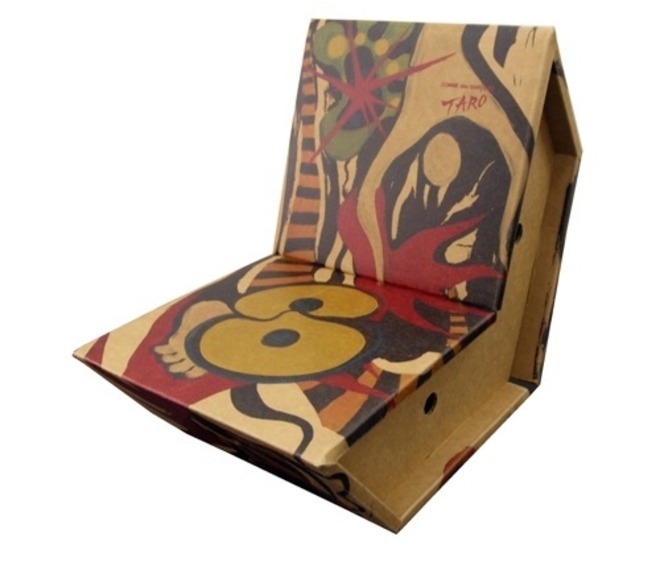 Towards the holiday season, in addition to T-shirts and bags for men and women, such as notes, and expand the chair. 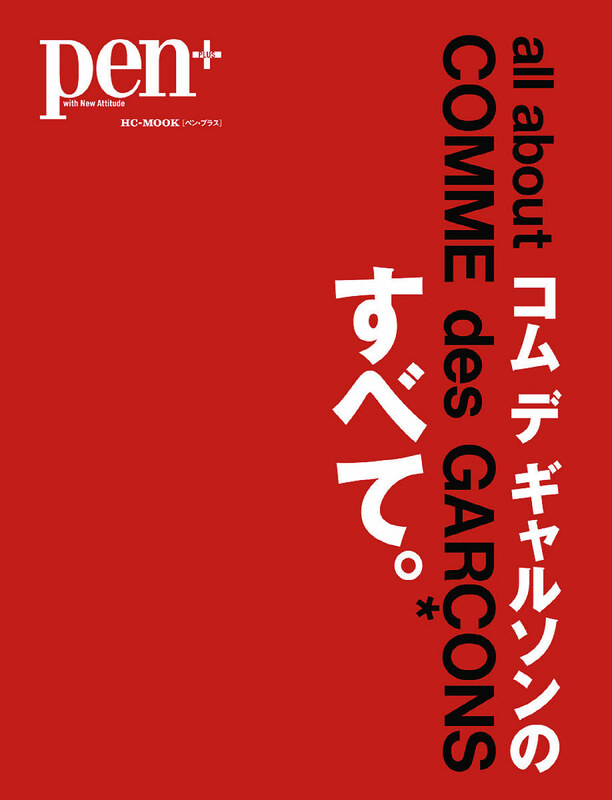 STARTING BETWEEN NOVEMBER 29 AND DECEMBER 1 AT COMME des GARCONS STORES ALL OVER THE WORLD. 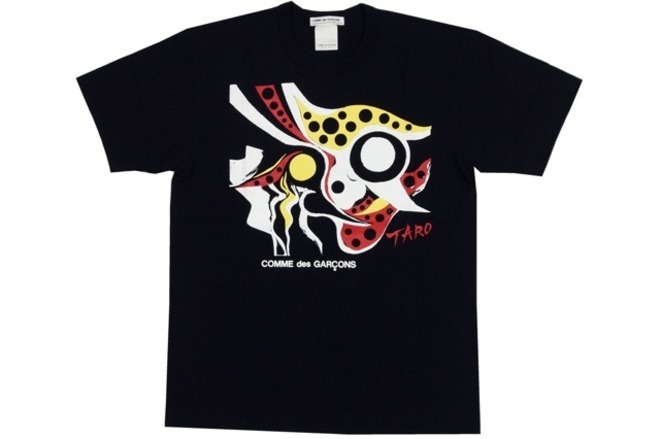 Christmas campaign in 2012.Taro Okamoto and COMME des GARCONS, collaboration might begin. 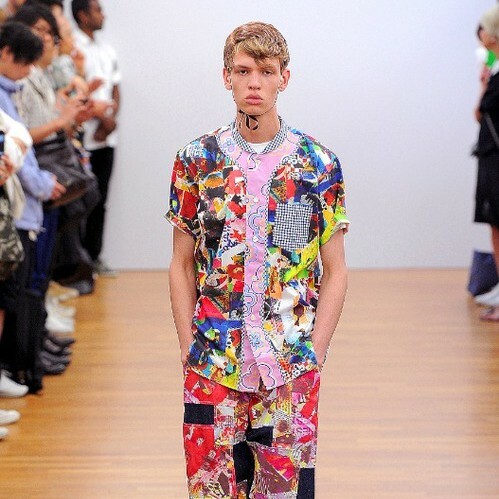 Katsuya Kamo is a world-famous artist, who is in charge of the hair and makeup, such as Junya Watanabe COMME des GARCONS. 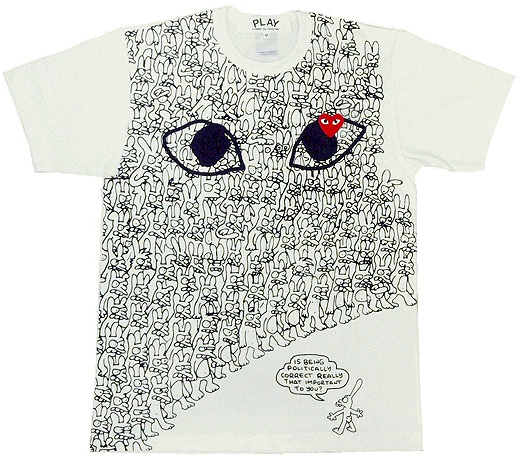 Between 1988 and 1991, Comme des Garçons explored the sixth sense through photography, illustration and artworks across eight issues of the unstapled A3 magazine called Six. 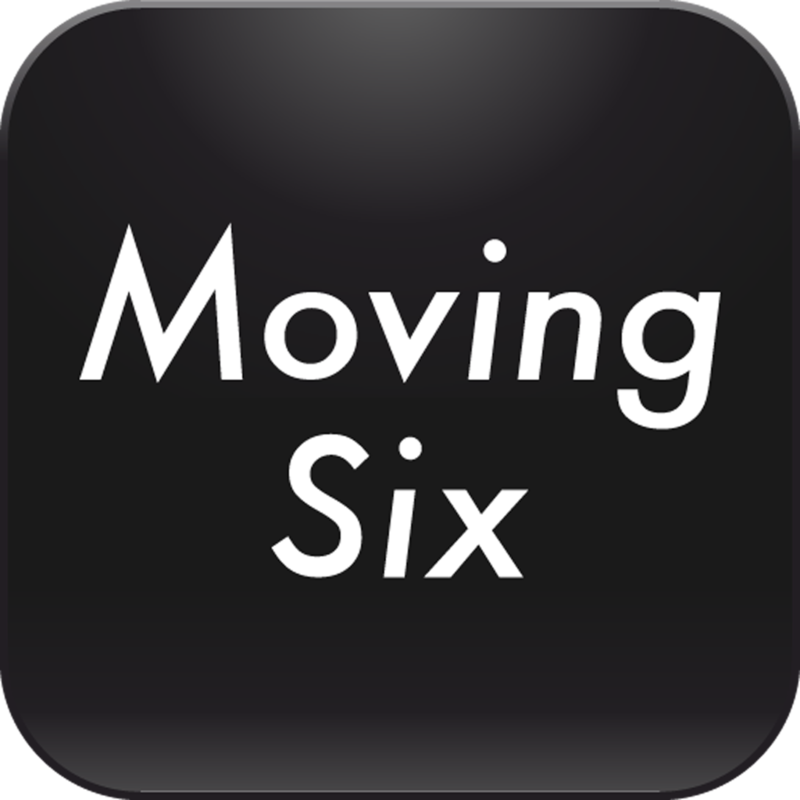 Today, Moving Six navigates through selected highlights of the print archive, exploring photography and auditory space through parallax scrolling, puzzles and physical gesture. 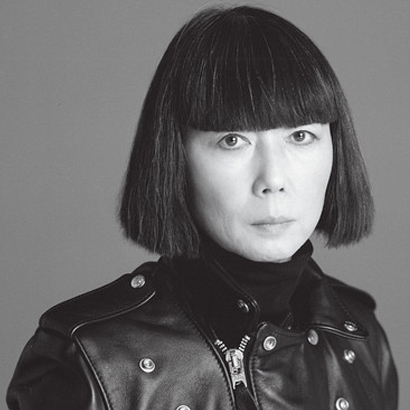 The Wall Street Journal have compiled article on Rei Kawakubo. 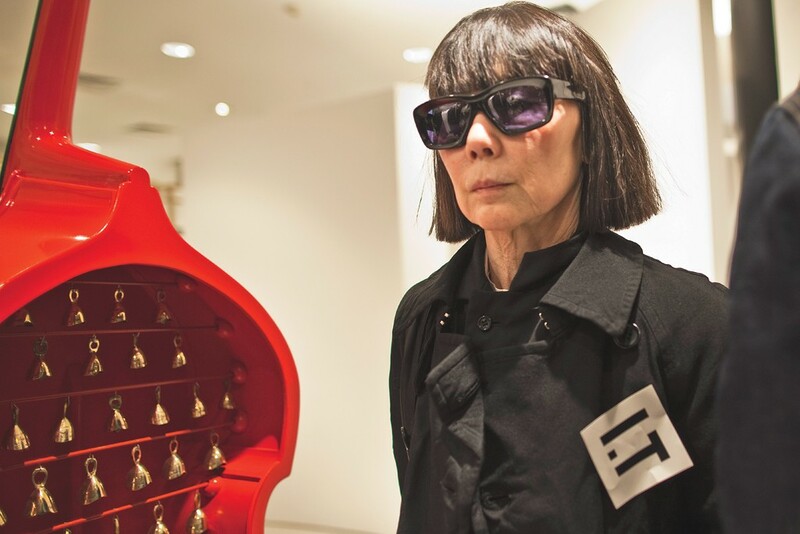 Since she launched her Comme des Garçons (French for “like the boys”) fashion brand 41 years ago, Rei Kawakubo has always played by her own rules. 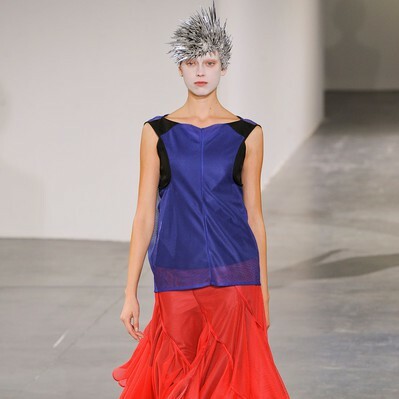 Fascinated by challenging conventional standards of beauty, she’s reconstructed “hybrid” clothes, sewn the left half of a jacket onto the right half of a different jacket and designed asymmetrical dresses made from her own vintage scarves—and that was all just in her last women’s presentation. 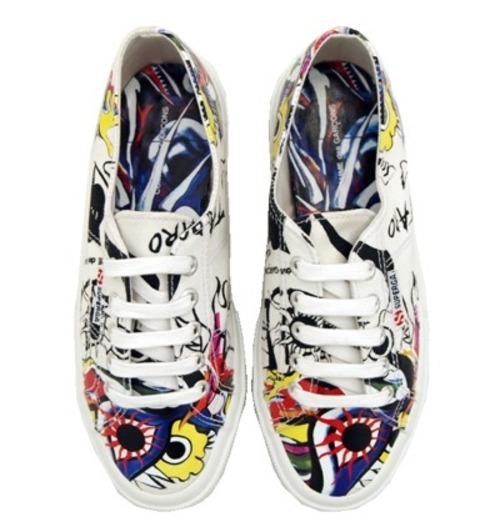 It’s never just about creating something to wear, but rather expressing an idea. 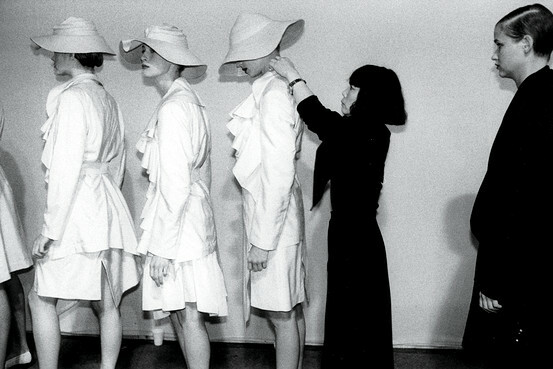 The 68-year-old, whose conceptual outlook has inspired everyone from Azzedine Alaïa to John Galliano and who still often clocks 12-hour days, seven days a week, is famous for saying she became a designer “to make a living.” While that may be true, Kawakubo has also immeasurably changed the greater fashion landscape. 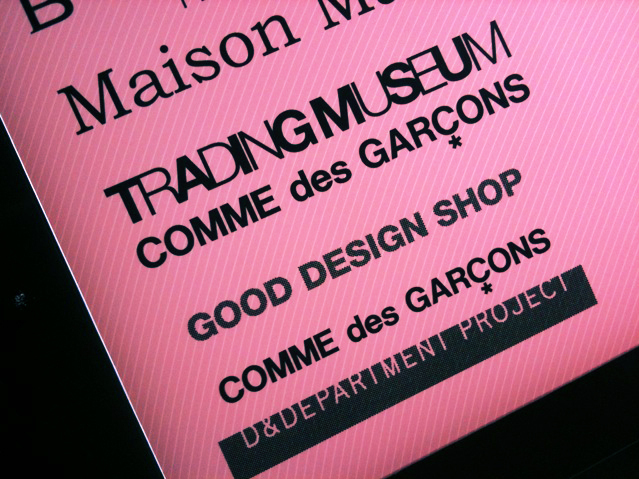 In the early ’90s, when collaborations were about as likely as getting Linda Evangelista out of bed for less than $10,000, she asked Junya Watanabe to design his own line under the Comme des Garçons label. 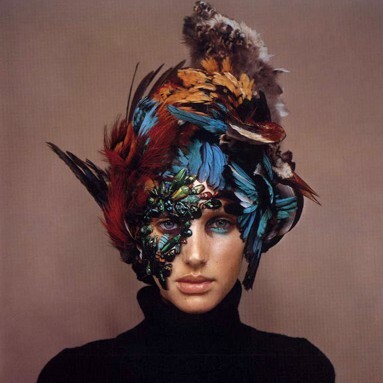 In 2004, she opened London’s still wildly innovative Dover Street Market. 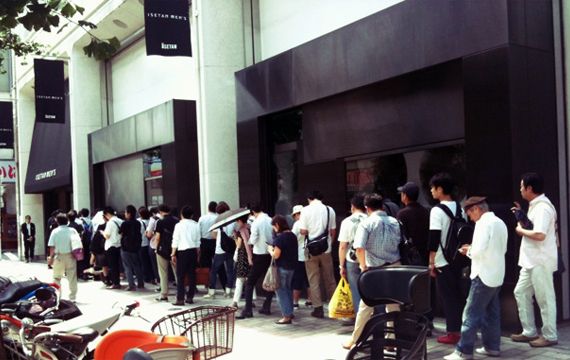 Since then, Tokyo-based Kawakubo has opened 17 stand-alone boutiques, tested mass retail with an H&M collection that caused a near riot in Japan and currently has 120 shops-within-shops around the world. 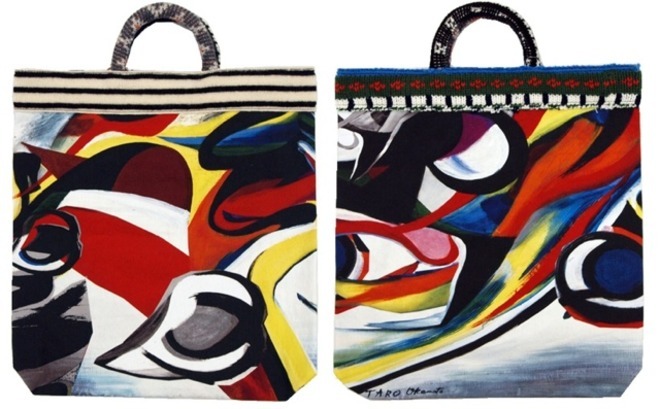 Next March, a seven-story Dover Street Market will open in Tokyo’s Ginza shopping district. Naturally, she’s the architect and interior decorator. 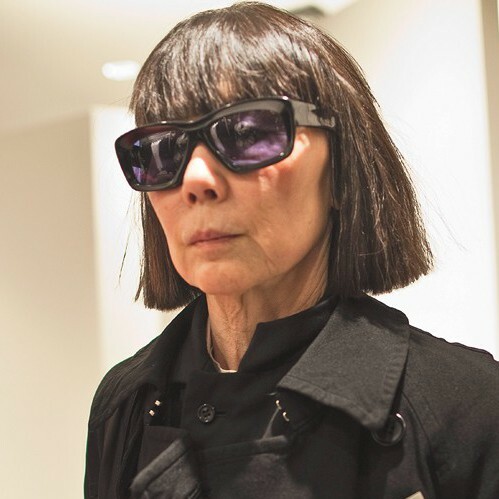 A woman of puritanical conviction, as evident in her strictly black uniform and severe bob, Kawakubo thinks it’s important for designers to ditch the attitude and just get on with the dog and pony show. 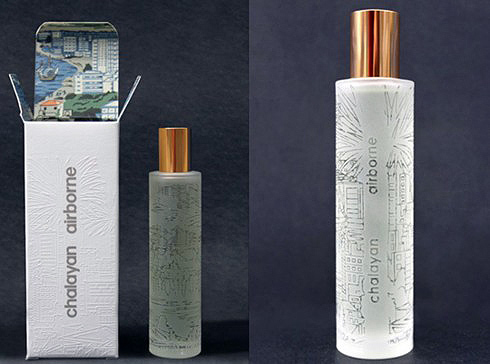 Collaboration with Hussein Chalayan and Comme des Garcons, perfume “Airborne” was released. 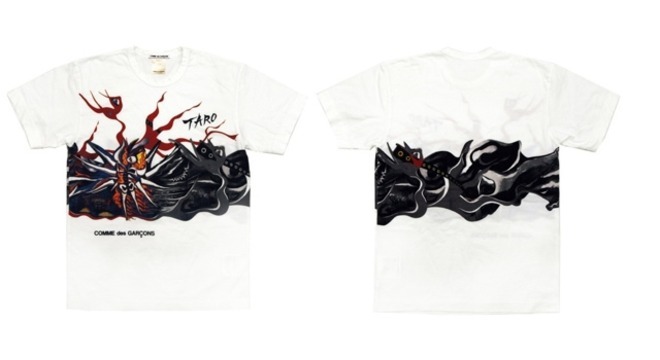 It is sold at Dover Street Market. 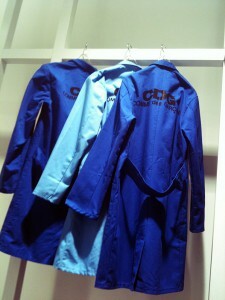 Izumi Kato exhibition has been held at the COMME des GARCONS Six OSAKA. 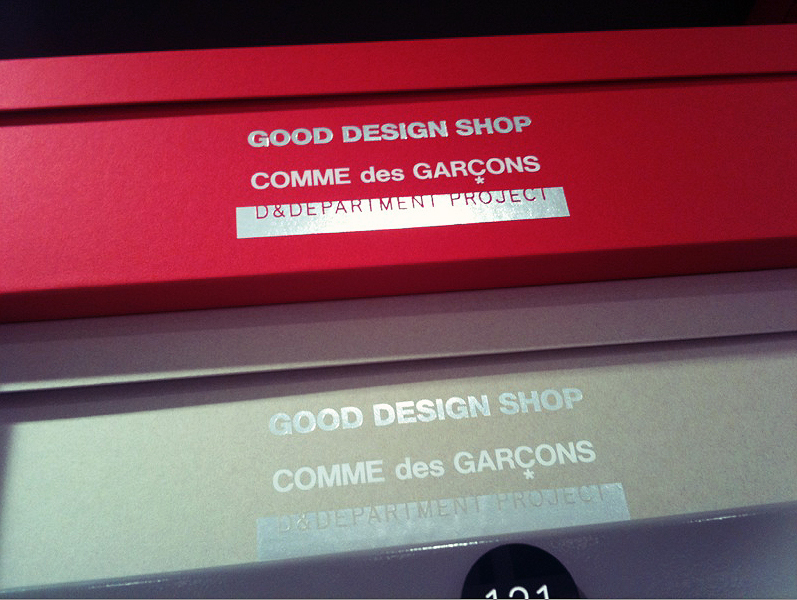 7 / 22, opened the GOOD DESIGN SHOP. 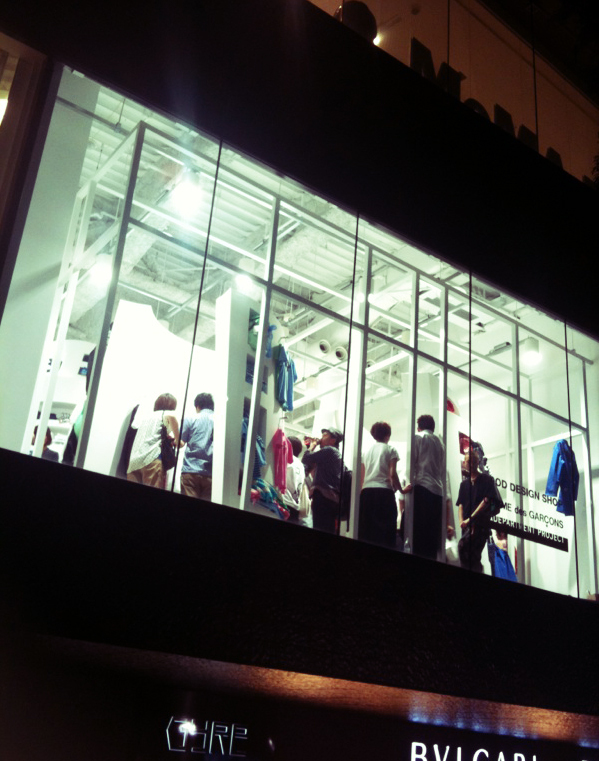 Store is on the second floor of GYRE. Also TRADUNG MUSEUM, located on the same floor. 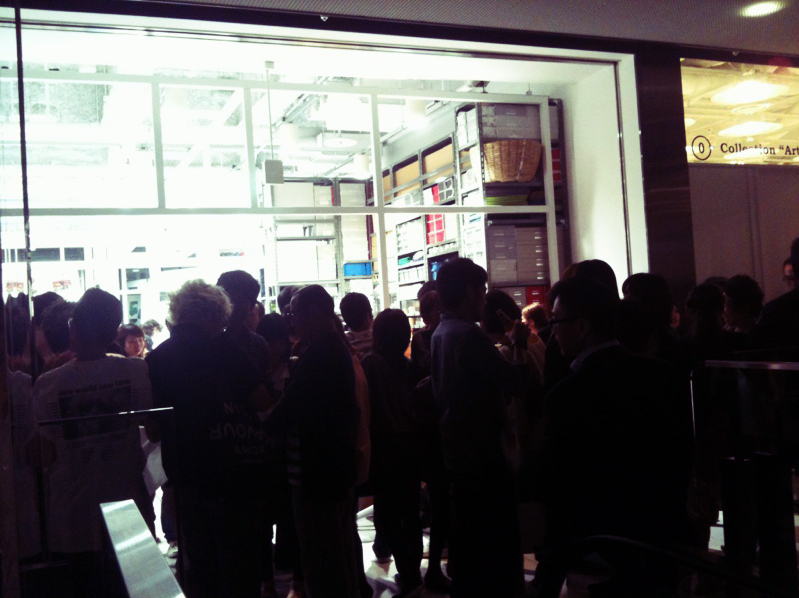 Into the building, go upstairs and had so many people. 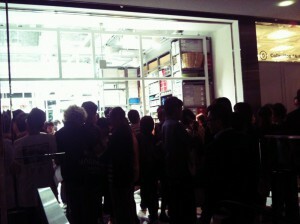 Was filled with many people outside the store.Mr.Kenmei Nagaoka was coming. Drinks were served. 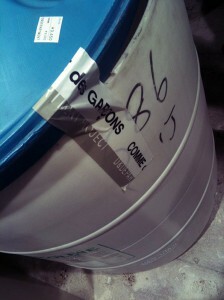 I had a beer. Cute label design. 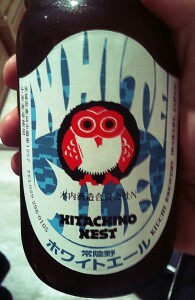 Beer is delicious. Visitors a drink while everyone was chatting happily. 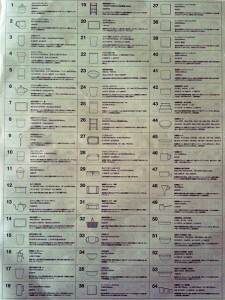 D & DEPARTMENT.Because all products are numbered, easy to understand. 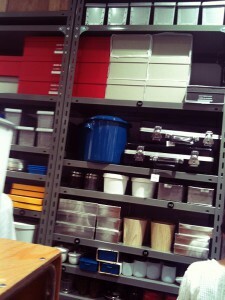 The nicely arranged a selection of various products D & DEPARTMENT. 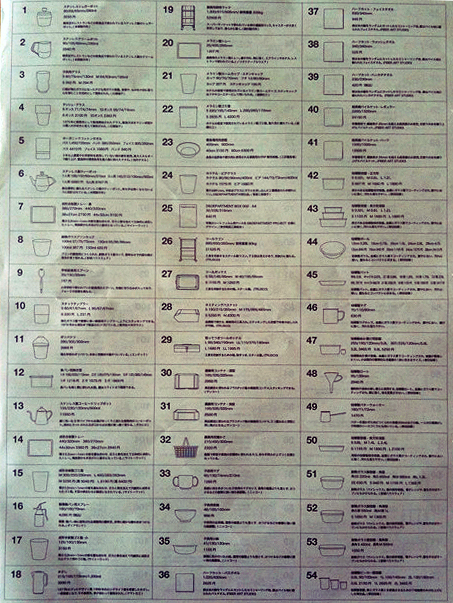 The various objects are on display. 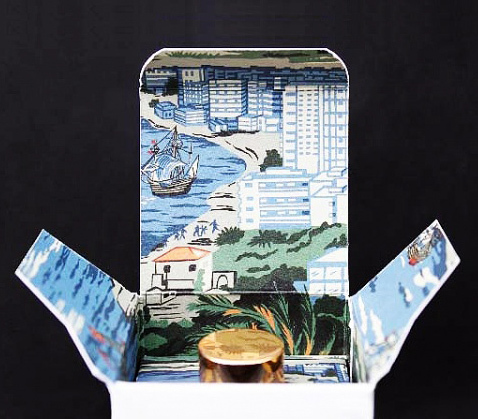 The package is also cool, which is fine. The clothing is also on show. All, only what they want. 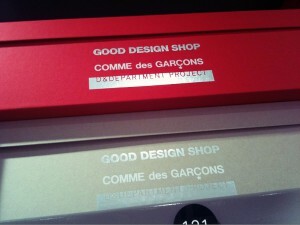 GOOD DESIGN SHOP is a new concept store. The shop will always be popular. 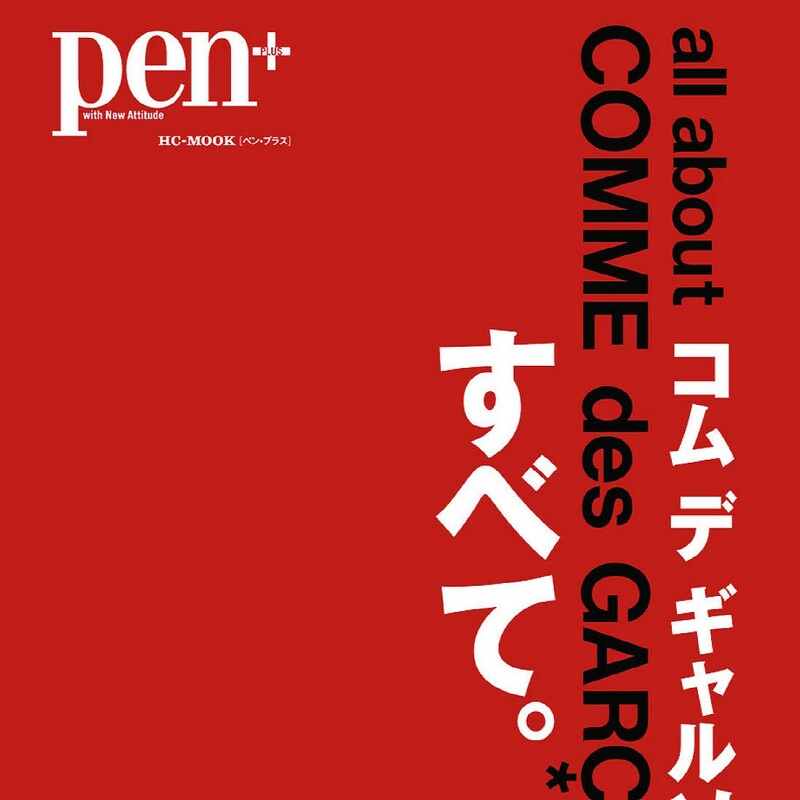 COMME des GARCONS, to open new concept store in Omotesando Tokyo on the second floor of “GYRE” July 22.The name of the shop is”GOOD DESIGN SHOP”. 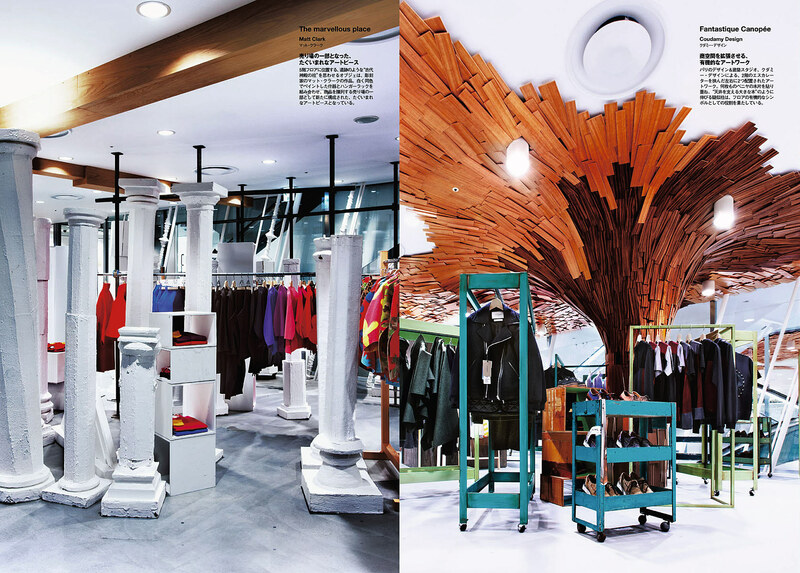 It seems he has been involved in this project Mr.Kenmei Nagaoka producer of boutiques. What kind of store? I look forward to opening. 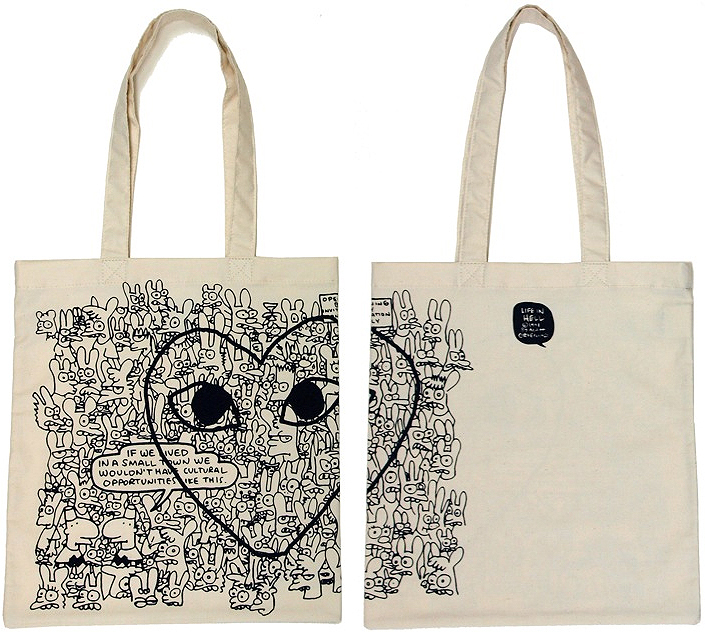 A new limited item came up from collaboration of COMME des GARCONS x Matt Groening.